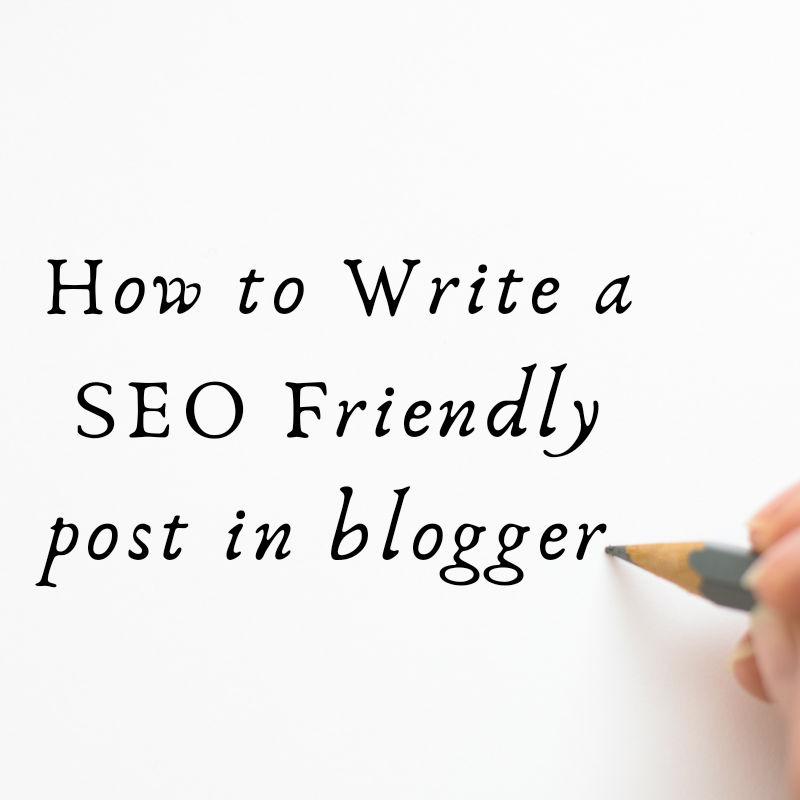 How to write a seo friendly post in blogger. HOW TO WRITE A SEO FRIENDLY POST IN BLOGSPOT. If you are using WordPress or other blogging platforms you can have a tool or plugins to check and strengthen the SEO level of your article. For WordPress, the yoast SEO plugin does so. It checks the length, the height of every paragraph, the title, the meta description. 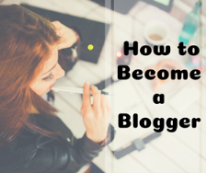 But what if you are using Blogger.com. Blogger.com does not allow this kind of plugins so that you can instantly check seo of your article. Still, it provides you some options to optimize your SEO. These are also very helpful in seo. So let's get into the main point. Search for the suitable title for the post. Try keyword planner. Even I have mentioned in my earlier posts that how keyword planner helps to find a suitable seo friendly title/ keyword for the article. 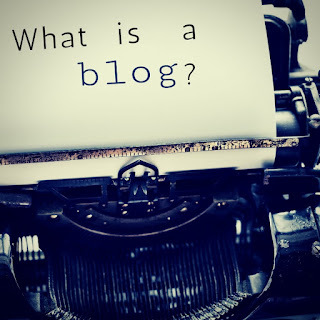 How to write a unique blog? Read the first point of that post to know more about it. Customize the permalink of the post. Keep it short, easy to read. Don't use symbols, use hyphens instead of space. Use the different tags like H1, H2, H3. Give your main title the H1 tag. And then next subheadings H2 tag. Example, Your title is "Best places to visit in Australia". So it should have the H1 tag. And then the name of the places should have the H2 tag or subheading. Write a short description just after the title. Don't make it lengthy keep it between 20-30 words. And describe in a few words about your article. Make sure that your focused keyword should be in this description. Example, I found your title is " How to make a rice cake?" Then the description would be like " learn how to make a tasty rice cake step by step?" or " a simple guide to make rice cake easily in your place. Let's have a look". 5. USE THE BREAK OPTION. Right after the short description use the break option. When you will use it you will see a black line after the paragraph. The reason for using this is when you use it the above description becomes the meta tag for the article. 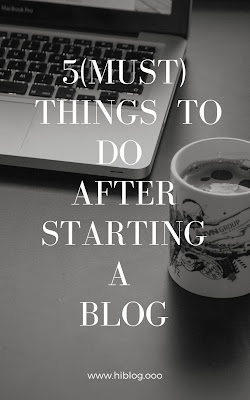 Which helps search engine to identify the materials of your blog. You can have the live proof if you analyze your site you will find that it has highlighted those words between title and break. When you use any image in your article give it a caption and go to the add properties and add the text and also the alternative text.ut will help you to rank the images. Example, your article is on " how to take awesome pics?" And you have used a relevant image so give your pictures same texts as your title has. Link other posts or other sites that are useful or you think readers should read it. When someone redirects to other famous sites from your site, your site got a valuable authority and google finds your site reliable. For example, You can link to words to Wikipedia or can give reference to other sites at the end of your article.